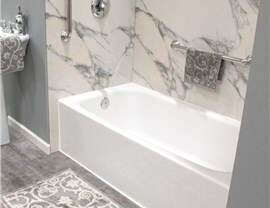 From bathtub replacements to showers and walk in tubs, we have the perfect one day bath remodel for your home and budget. Few other remodels can have as big of an impact on your everyday life as a St. Louis bath remodel. With a tub or shower that’s designed just for you and your family, you’ll actually start looking forward to the time you spend in the bathroom! 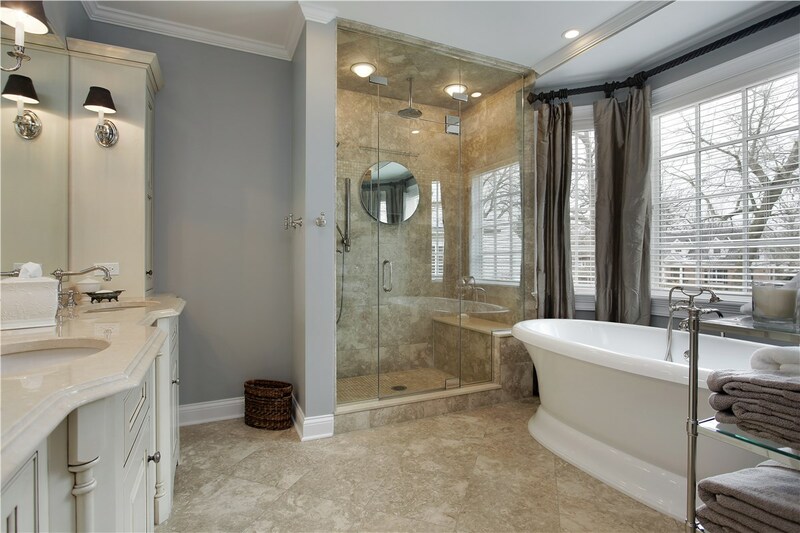 At Get-A-Pro, we offer a wide range of bathroom remodel ideas, but they all have one thing in common—they can be done fast. 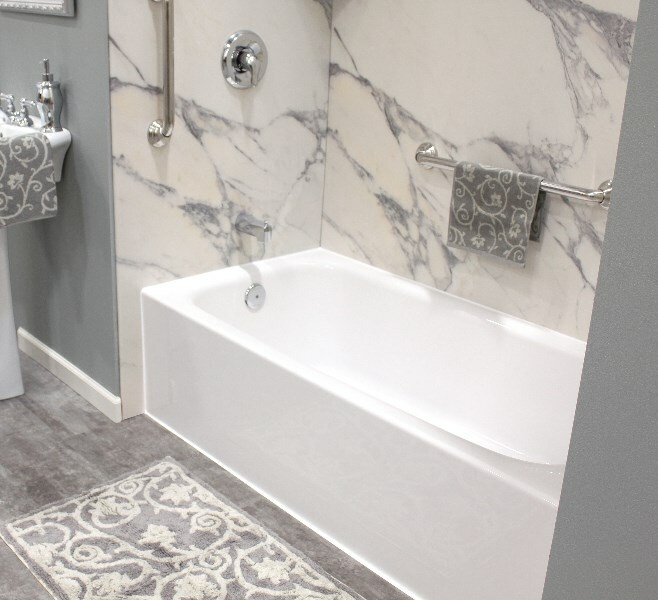 We feature a one day bath remodel, which means you can be back into your bathroom by the end of the day instead of waiting days or weeks for a traditional remodel to be completed. 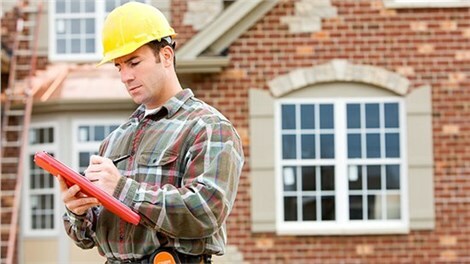 If you’re interested in a bathtub replacement, it is important that you hire a professional contractor for the job. 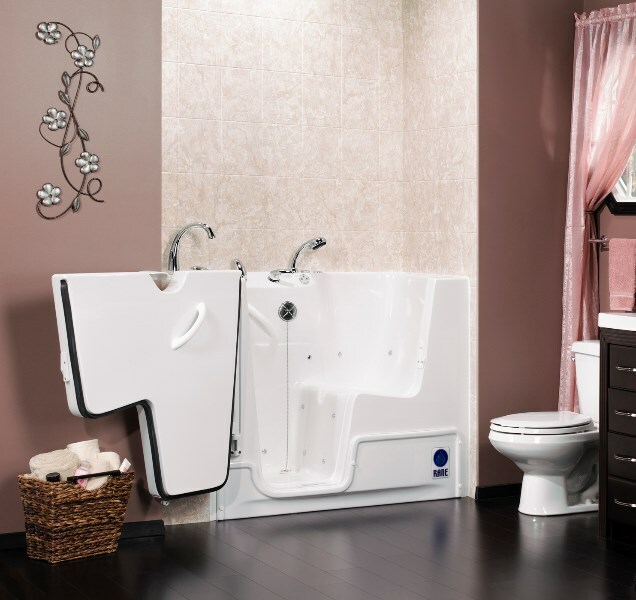 Our team can provide you with a top-to-bottom bathroom installation complete with a tub surround installation that won’t leak, chip, crack, or fade. We guarantee it with a lifetime warranty, which means it’s the last update you’ll ever need! We want you to get the perfect shower replacement for your family. That means providing you with a wide variety of replacement showers to choose from. We have many different options that include walk in showers, built-in seats, and much more that allow you to choose the accessories and style that are right for your family. Why just get a safe bath when you can get a luxurious bath too! 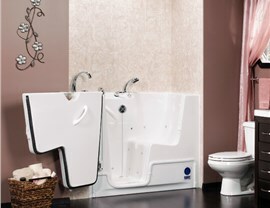 We offer Jacuzzi walk in baths, which means our installations are not only safer than traditional basin-style tubs, they also feature hydrotherapy jets that will turn your bathroom into your very own private spa. With water-warming technology, you can soak for as long as you want without worrying about the water turning cold. 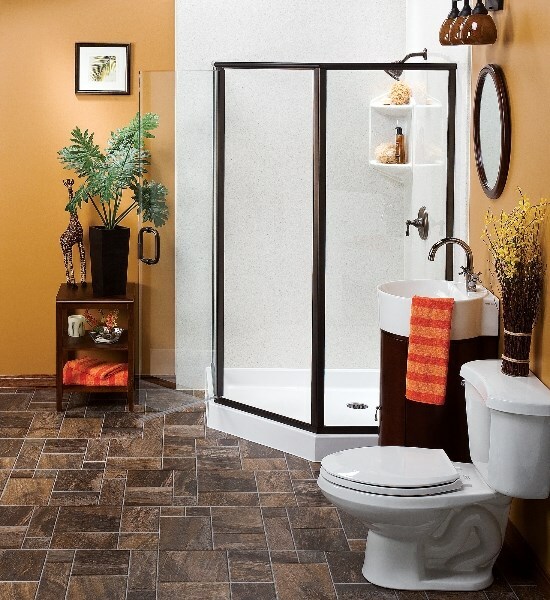 There are so many bathroom remodel ideas that the designers at Get-A-Pro are excited to share with you! 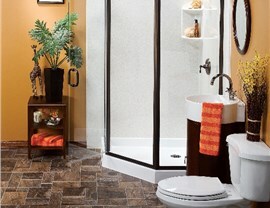 We’d also love to tell you more about our financing options that can make a bathroom remodel affordable. 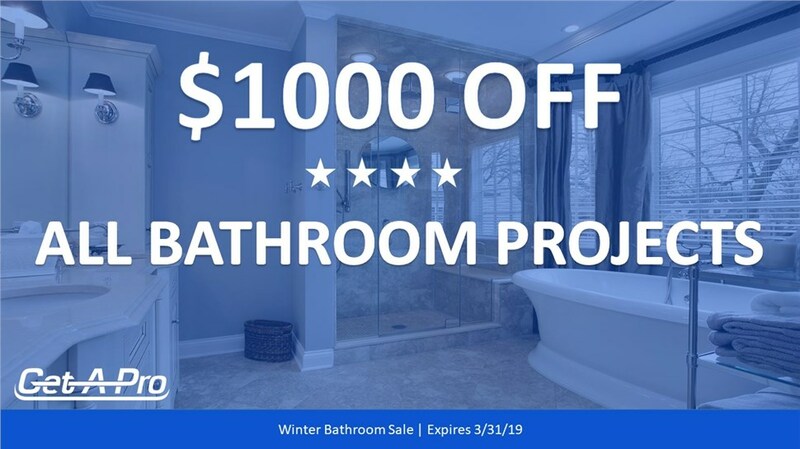 Give our bathroom contractor a call, or fill out our online form, and allow us to get you started on your remodeling project with free pricing!